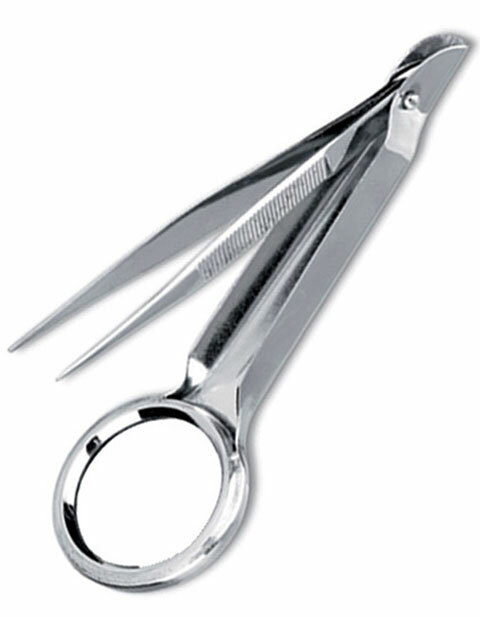 Dissect more accurately with this Prestige Magnifying Splinter Forceps which is made up of stainless steel. It's 4x magnification helps in examining properly. It's length is 4.5 inches.